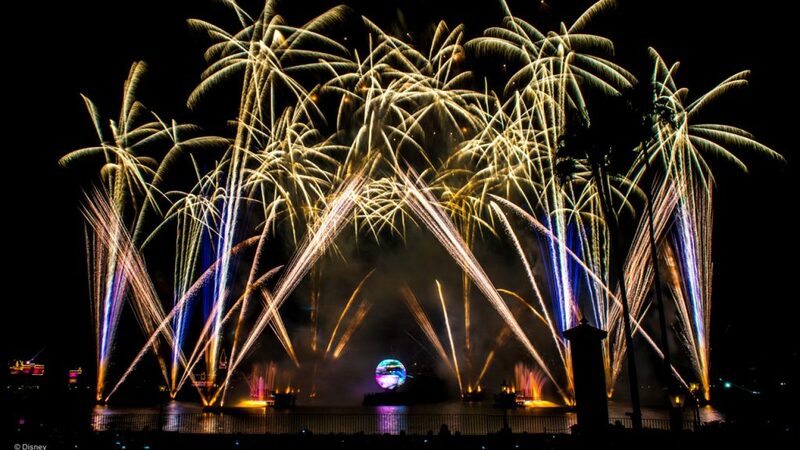 “IllumiNations: Reflections of Earth,” which is currently planned to run to the end of summer 2019, has entertained millions of guests gathered around World Showcase Lagoon sharing the light and a story since it debuted in October 1999 as part of the Walt Disney World® Millennium Celebration. During the coming year, we’ll be celebrating this classic show, so you still have plenty of time to experience it again and again, as excitement builds for what’s next. As we’ve previously shared, we’ve got big plans for our multi-year transformation of Epcot, with new experiences that will “Wow!” you while keeping true to the original vision of the park. And the all-new nighttime fireworks spectacular coming to Epcot’s World Showcase Lagoon will be part of the park’s exciting evolution.